Everything about Roots was epic. It ran for twelve hours over 8 nights and brought in record ratings, some of which still hold to this day. Download Roots from the iTunes Store in Digial HD. 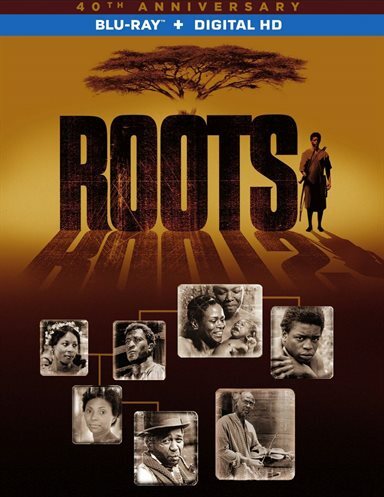 For more information about Roots visit the FlickDirect Movie Database.